For over 50 years Star Trek's Spock has been a relevant and popular philosopher accessible to everyone. With his inspirational logic and struggle with emotions Spock's insights have made him one of the most influential characters to grace screens across the world. 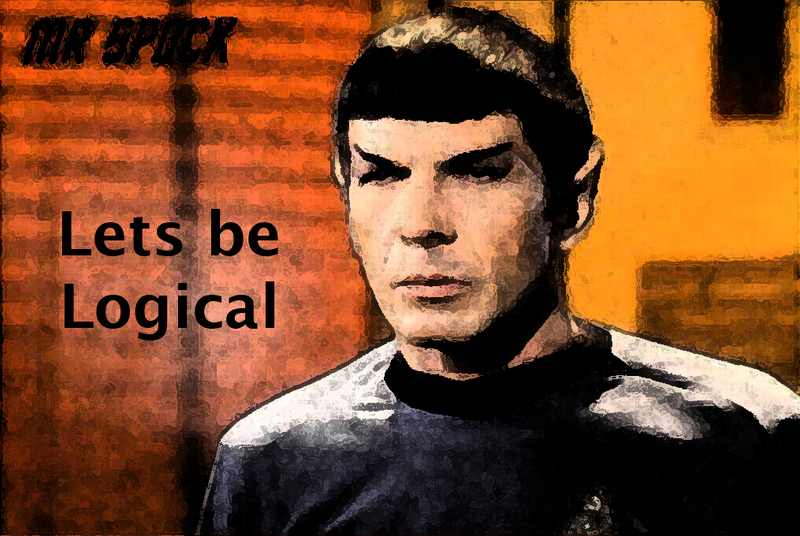 Here are five famous Spock insights that apply to your dealership CRM system. Does your CRM make the dealership hum? Does it allow customers to log in and see the same relevant information available to your associates? Is it available on a mobile device? What makes your CRM fascinating...probably nothing.